Placemaking and good design (because life should be a work of art). I am a designer with a background in graphic arts, community planning and social activism. I have a solid track record of economic restructuring with a focus on sustaining small business and engaging locals. If you've ever met or worked with me, you'll know that I have an affinity for community vibrancy, new ideas and the arts. My mission is to serve in a proactive setting, where my skills in community planning and design may contribute towards the development of lively local scenes, economic sustainability and artful placemaking. As a lover of public art and placemaking, I can't help but dig Banksy. 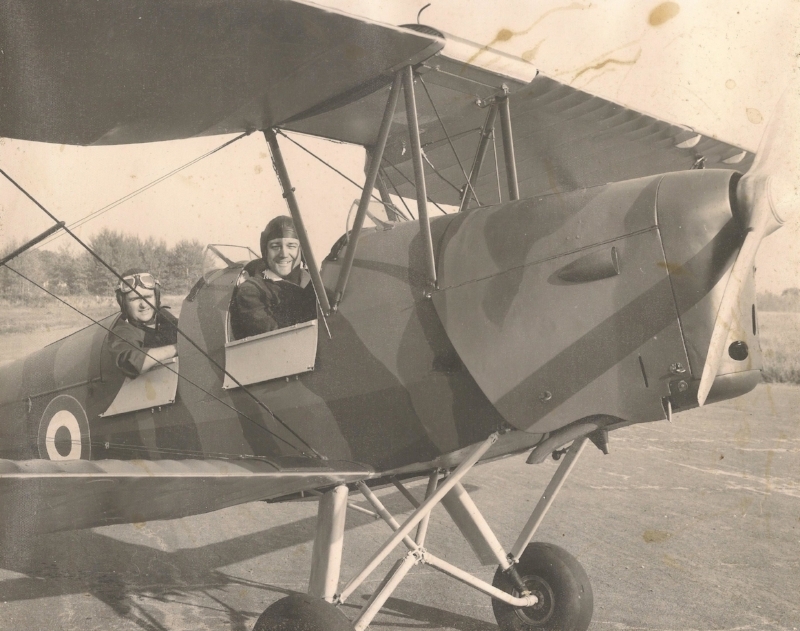 Dad's Tiger Moth. Pittsfield, Maine 1971. I grew up on a small airport in the middle of Maine, where I learned from a young age about the destruction of pollution, unwanted land uses and sprawl by flying over and looking out of a cockpit window. Portland School of Art. Maine 1984. My love for edgy art as a youth led me to art school and punk rock. After taking a travel hiatus to surf out west, I returned to school and attained degrees in graphic design, ecology and community planning. Blackrock Farm. Kennebunk, Maine 2006. My background in design has been an ace in the hole -- from managing a Maine greenhouse with a conservatory feel, to organizing local storytelling -- and even bringing new voices to the planning table. Downtown Framingham. Bica Mural 2016. And, I've worked with some of the best, both in leadership and in the supporting role. My biggest turn on? Art married with function. My favorite work -- anything creative and meaningful. One of my favorite projects, The Bica Gateway Mural at the Crossroads of 135 and 126, Downtown Framingham. Painted by international artist, Sorin Bica, 2016.